Want to hear a cool podcast about Kuiper Belt Objects and other madness? Check out the After-On podcast. Like Mechs? Like deep ocean horror? My new story “Jury-rigged” combines both. 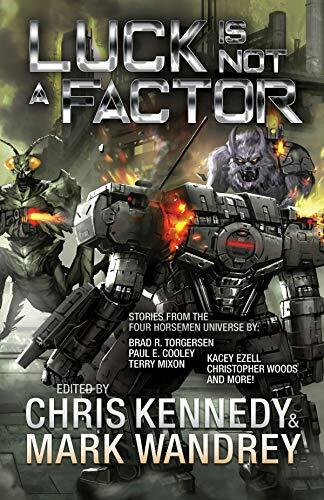 It’s available in the new Four Horsemen Anthology Luck Is Not A Factor. Check it out.